Having a themed wedding is becoming to be a trend nowadays. One of the most popular one is the summer wedding theme. This is because summer is the perfect season for a wedding. The beautiful sunshine and the probability of getting to use more space for the wedding and reception ceremonies are vital factors that makes everyone take pleasure from a summer themed wedding. In additional to these two factors is the fact that it is one way of having an informal affair if you want your wedding to be less formal. Now that you have finally decided to have a summer wedding theme, the next phase is to start planning for it. There are many ideas on the type of summer themes, it is important that you contemplate and start thinking, which one you like best. Summer wedding themes can be a beach wedding or a garden wedding; whichever you prefer to have. Try to consult with your partner which one is best for you and your financial capacity as well. Just like it was always mentioned, the first step to take account is how much is the budget. A beach wedding is a carefree celebration. Guests can even go barefooted as they enjoy the sunshine while witnessing the wedding ceremony and wedding reception. It is up to your choice if you want a public or private beach setting as the wedding location. The wedding theme is better achieved by including sea foods in the food served in the reception or at the buffet table if this will be the case. The wedding invitation should also reflect on the beach wedding theme. Wedding favors should also suggest the wedding theme such as shell-shaped soaps or tiny bottles containing sand. One of the advantages why many opt for a beach wedding is because it costs slightly more affordable than formal wedding receptions in high-class hotels and restaurants in addition to payments for a church wedding ceremony. 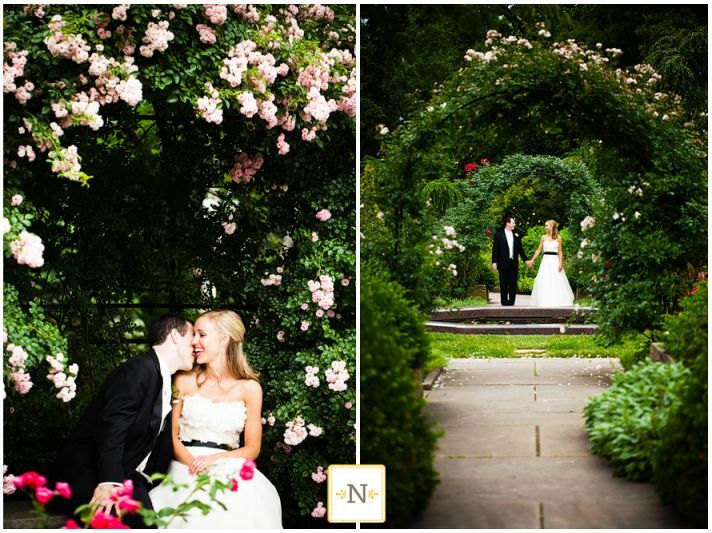 Fast-rising in the popularity for weddings is a summer wedding theme in a garden setting. It is a very soft and romantic setting within a nature-filled environment. Flowers and plants complete the garden setting and are appreciated by guests witnessing the exchange of vows between two hearts in love. Compared to a beach wedding, garden weddings are considered a more formal and more elegant summer wedding theme. Choosing the most appropriate garden depends on the number of guests that you will have and at the same time the money that you can spend for the wedding venue. If you want to make the setting more romantic and nature-inspired; try to adorn the garden with birds on bird cages. The chirping of the birds will add up to the mood that you want to create for your wedding.